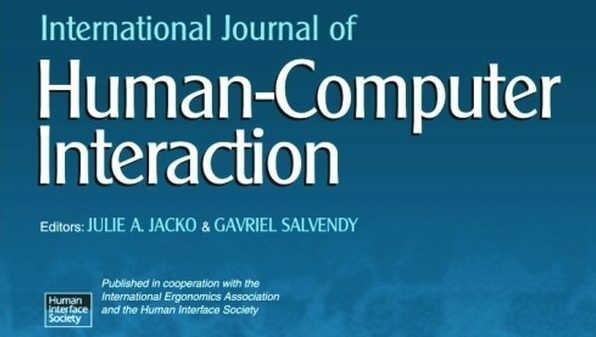 Dr Marc Fabri (Leeds Beckett University) and Debra Satterfield (California State University Long Beach) are co-editing a special issue for the International Journal of Human-Computer Interaction, to be published in Spring 2018. Building on a series of conference sessions organised by Marc and Debra (see https://designingforautism.wordpress.com), the special issue explores the involvement of autistic people in the design of technology. To advance research in this area, the editors invite original research contributions which focus on the design of interactive systems, products, environments and experiences for users on the autism spectrum. Contributions that focus on supporting the strengths of autistic people are particularly welcome. The deadline for submissions is 3 September 2017. For the full call for papers and submission instructions, please visit the journal website at http://explore.tandfonline.com/cfp/est/designing-with-and-for-users-on-the-autism-spectrum.